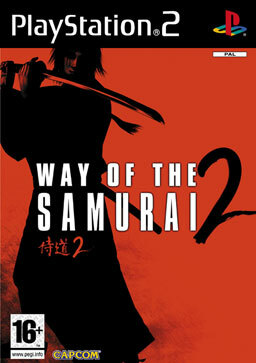 Way of the Samurai 2, a single and multiplayer action-adventure PlayStation 2 game developed by Acquire, is set in 19th century Japan at a time when samurai, once at the pinnacle of society, are disgraced outcasts. It is a prequel to the 2002 Way of the Samurai. The player controls a ronin, Mifune (the default name, though this can be changed), in an island city Amahara, who must take sides among numerous factions. The game has at least 10 different endings depending on choices made during gameplay (Kasavin, 2014).